Doors and windows are crucial elements of your designs, so you need to know how to handle them in a BIM environment. What happens when you need to model intricate shapes? What to do when you need to create customized openings? 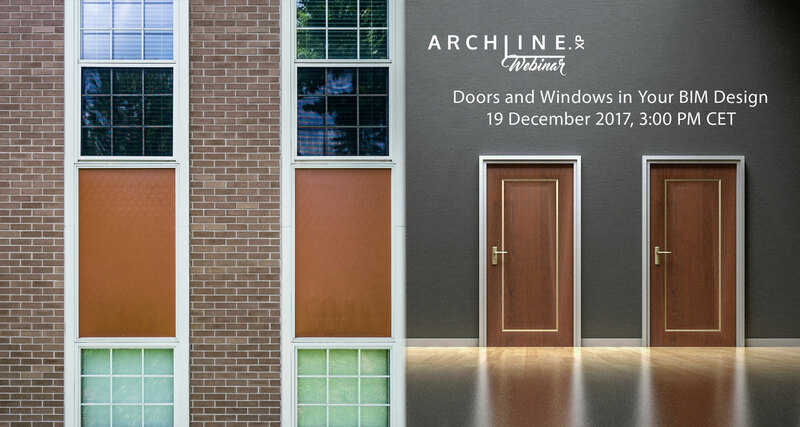 Join our next webinar to see the many opening-related features ARCHLine.XP delivers. The interactive show will look at how to tackle everyday design challenges, and how it all comes together with BIM in mind.